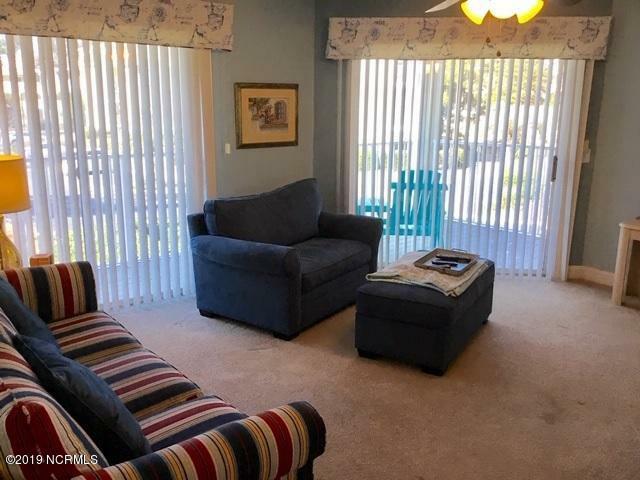 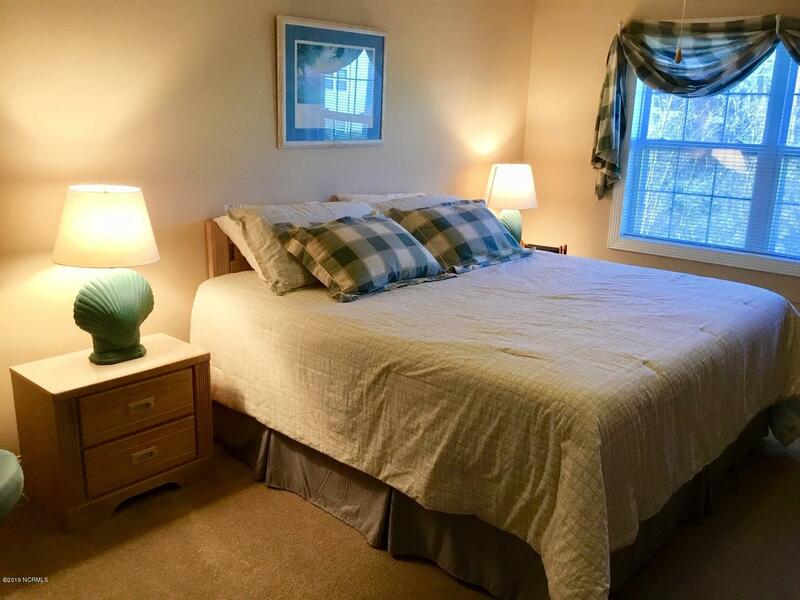 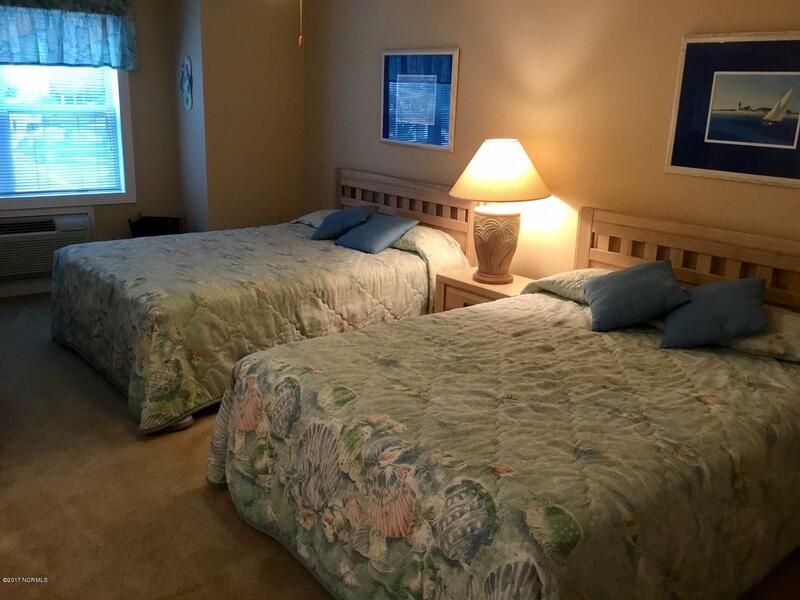 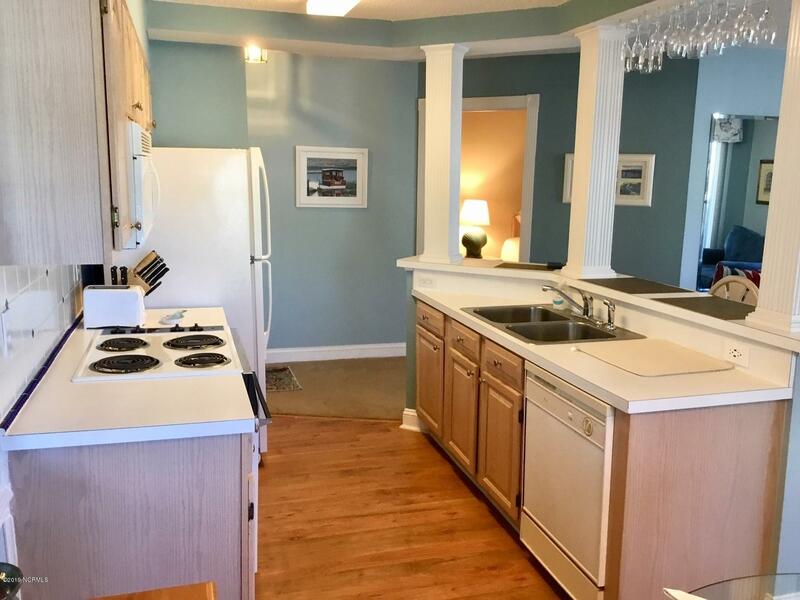 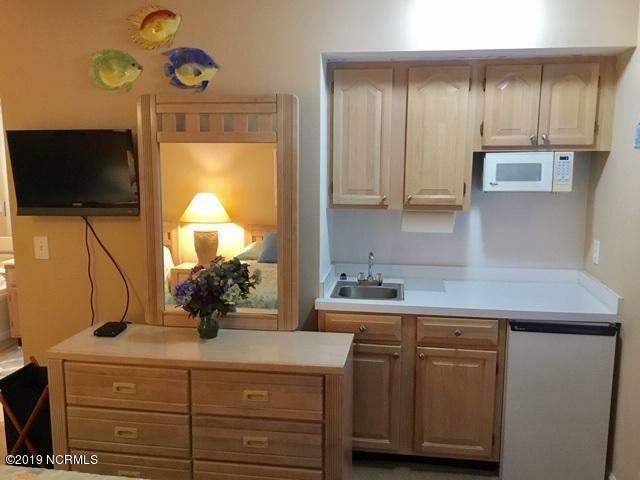 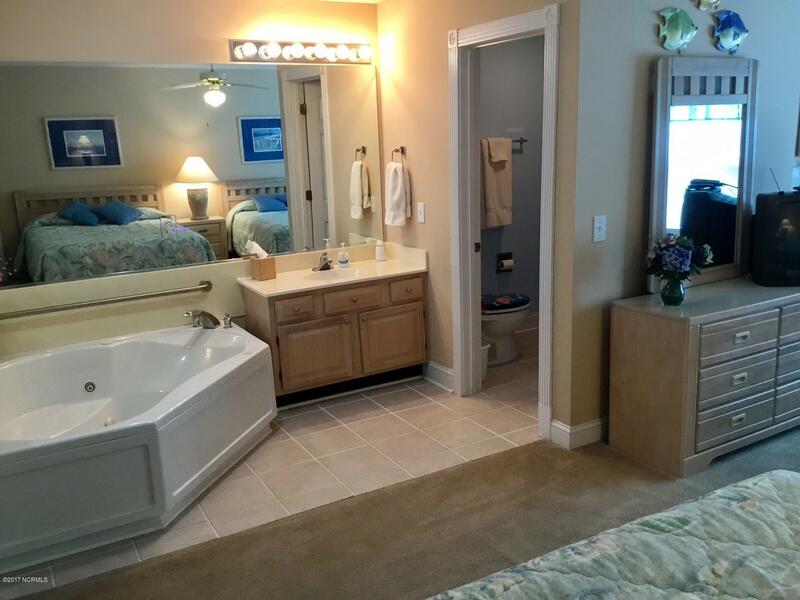 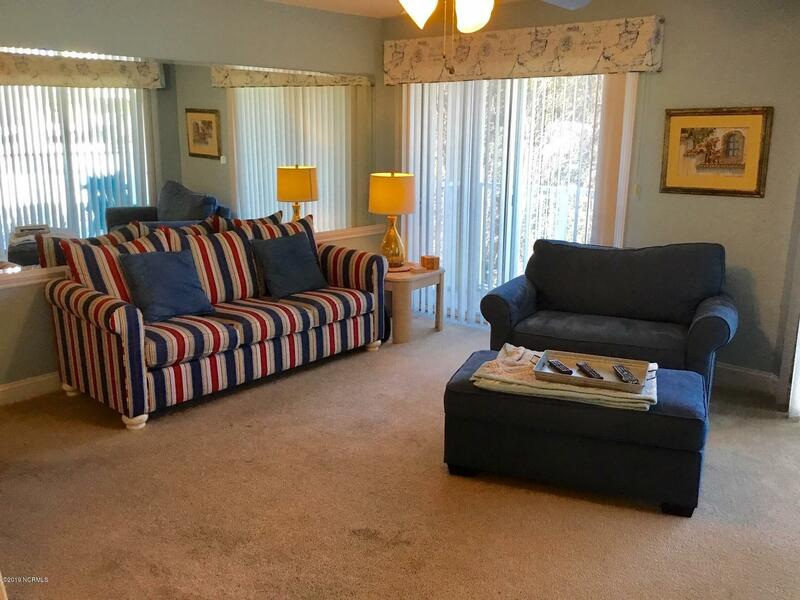 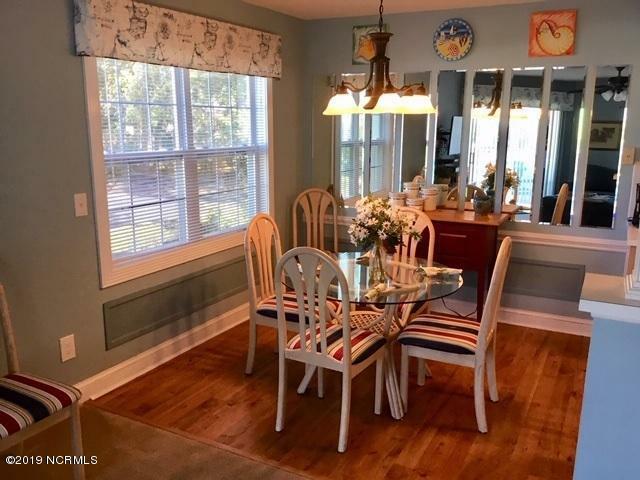 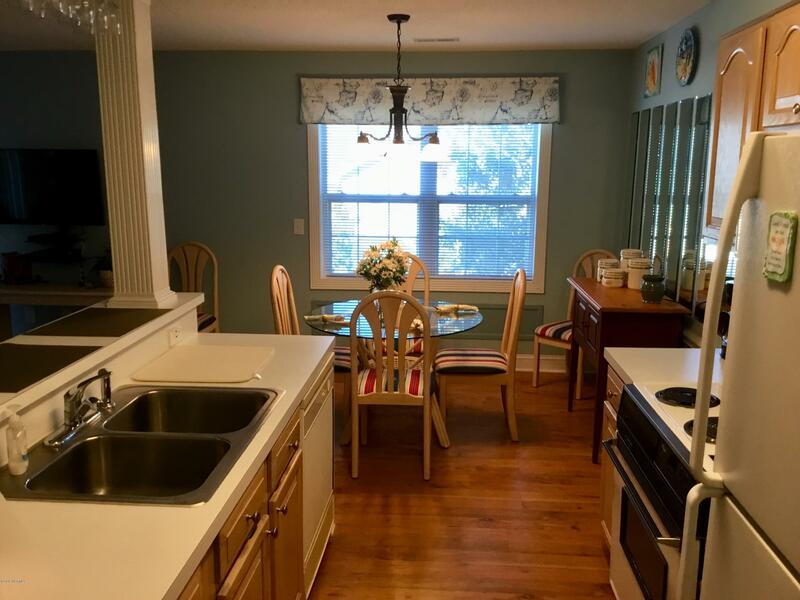 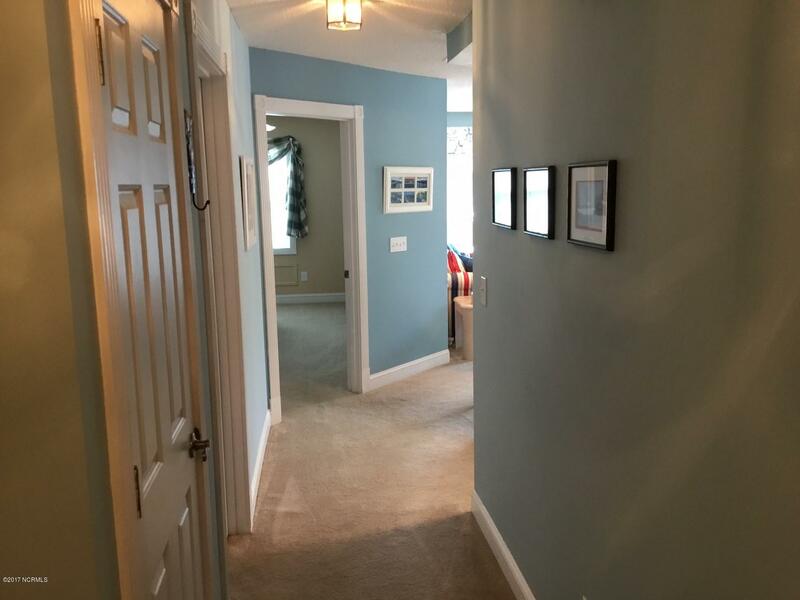 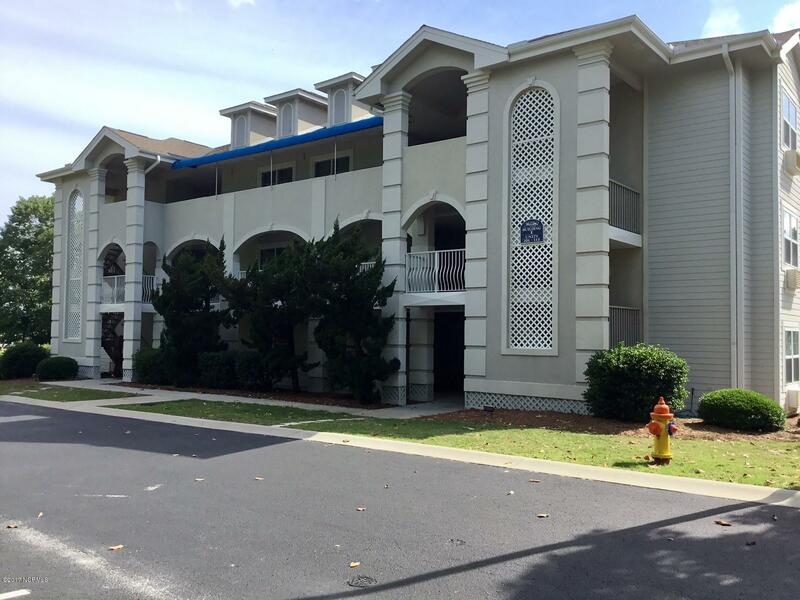 Light & bright 2BR/2BA, 2nd floor end unit (includes 1BR/1BA lockout) fully furnished with coastal decor. 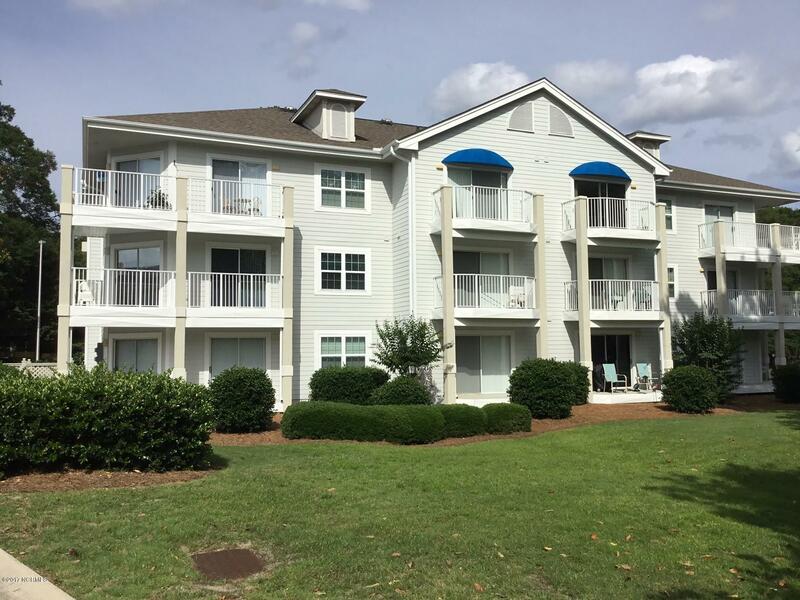 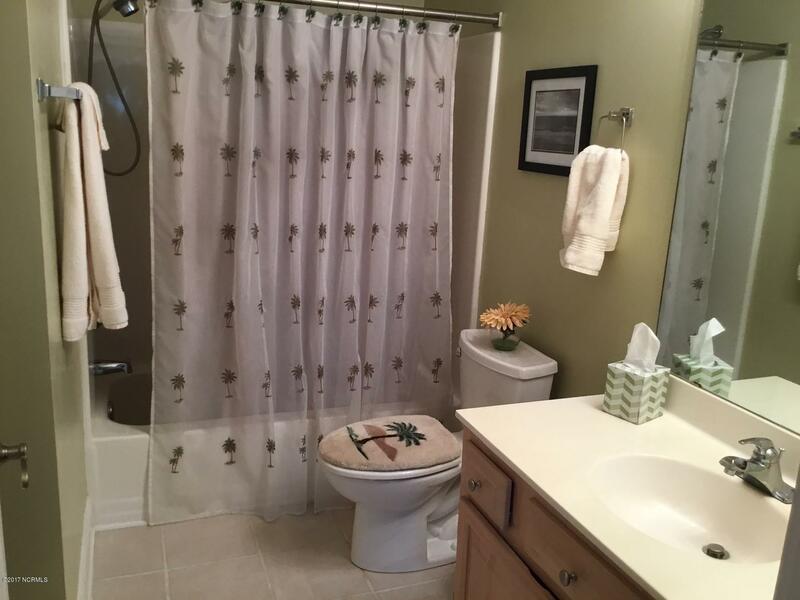 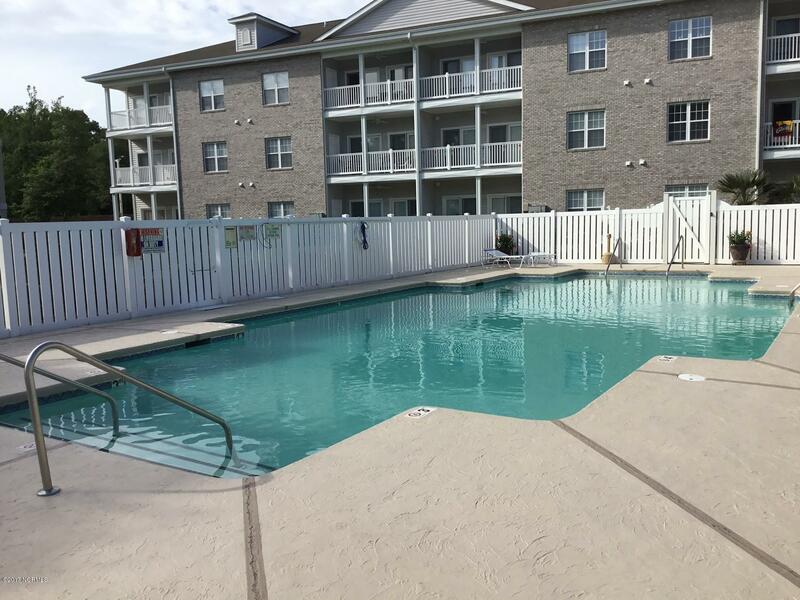 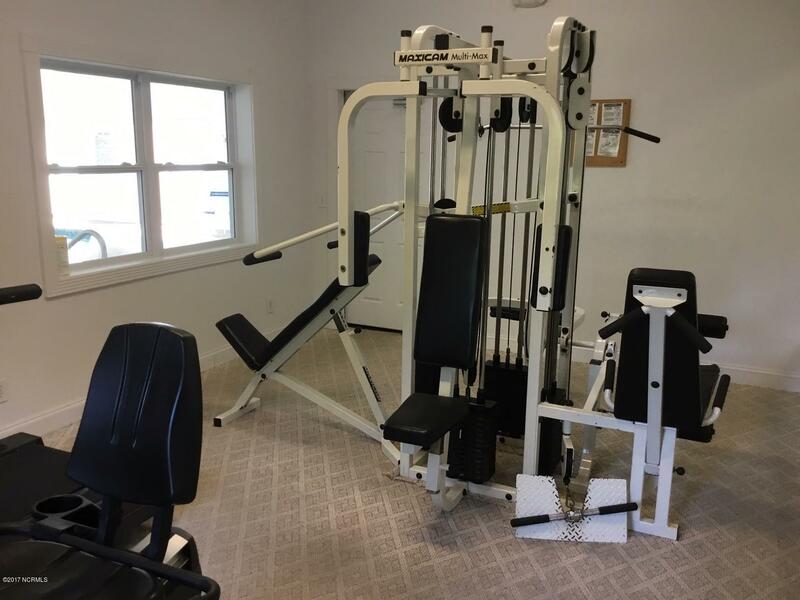 Unit has never been rented and is beautifully maintained! 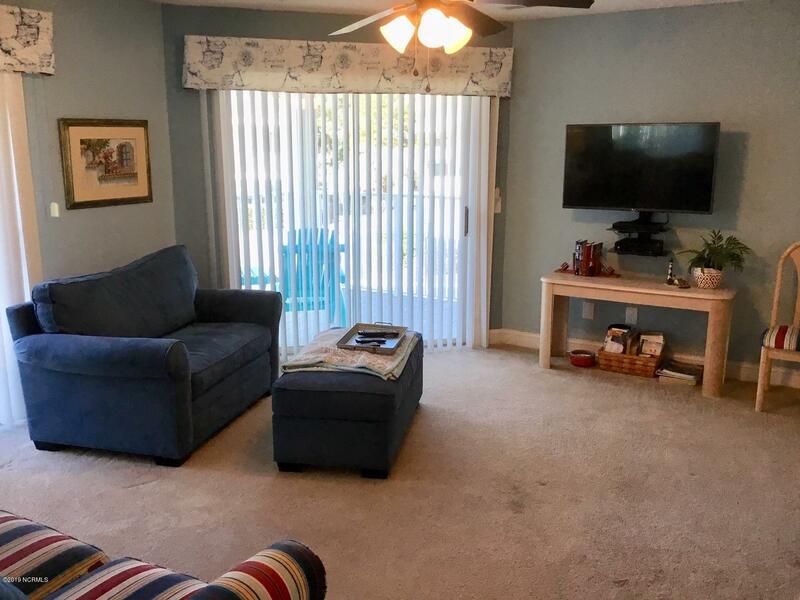 Open floor plan with living area opening to large balcony. 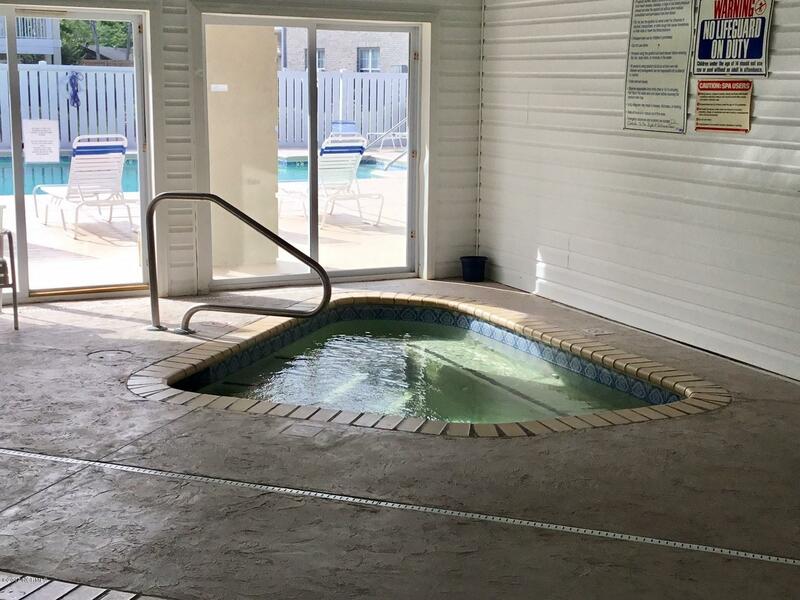 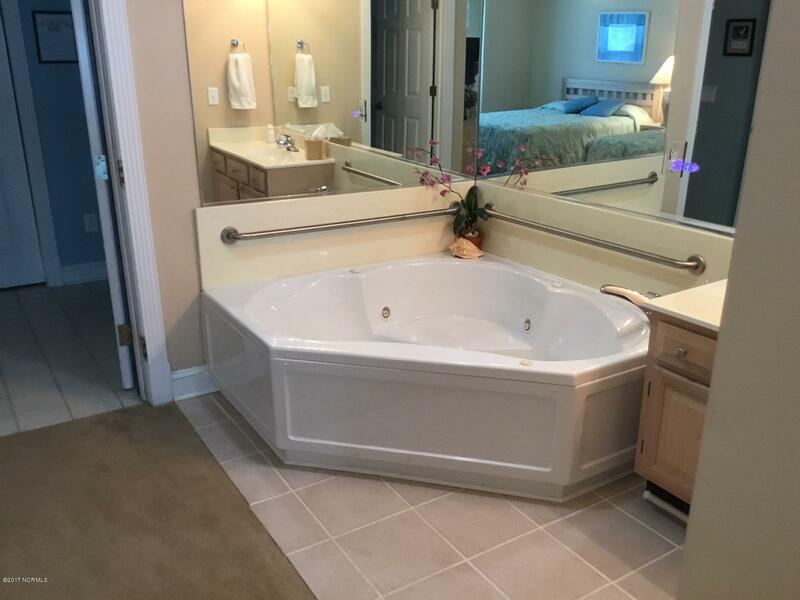 Lockout/mini suite includes large whirlpool tub for a soothing soak after a day of activities. 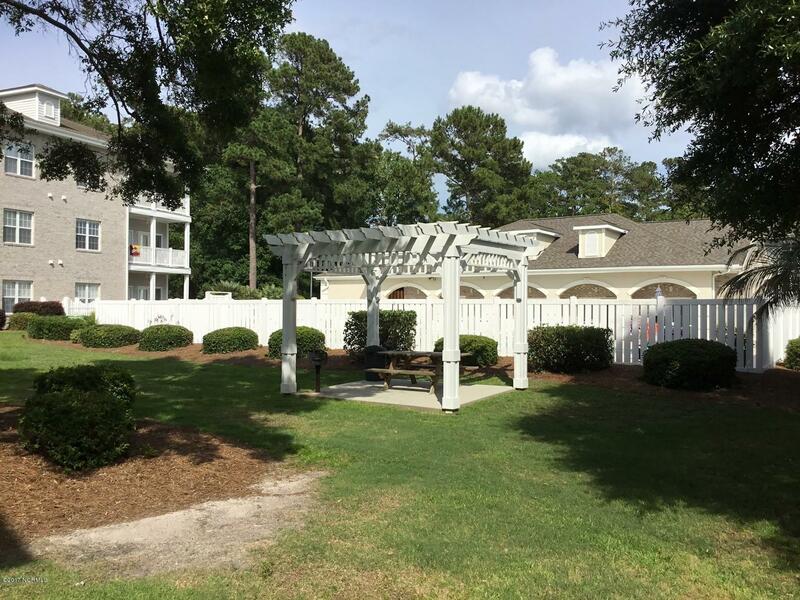 Great location so close to public boat ramp, shopping, restaurants & best of all the gorgeous white sandy shores of Sunset Beach. 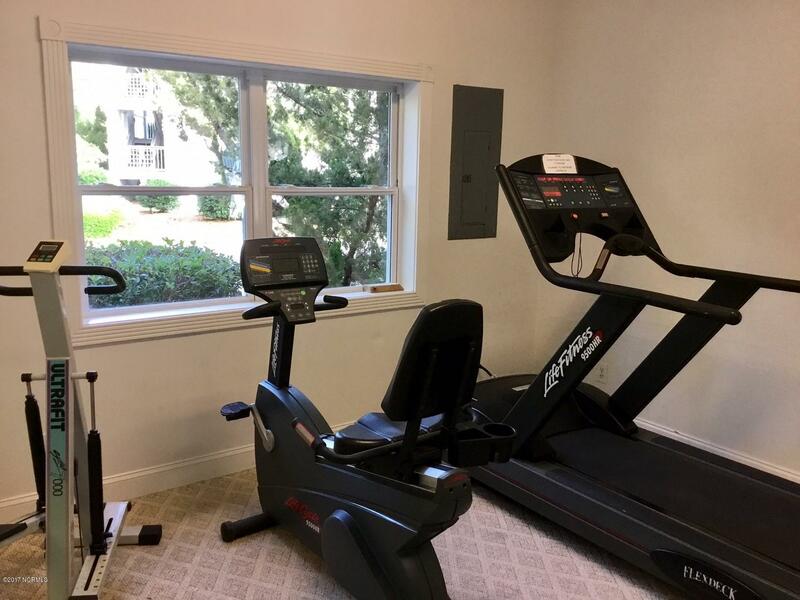 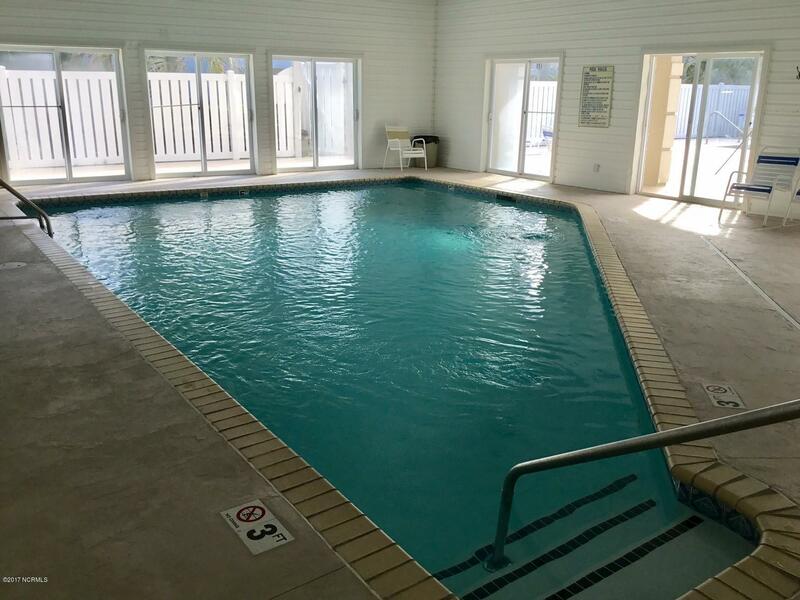 Community amenities include an outdoor pool, indoor pool & spa & fitness room. 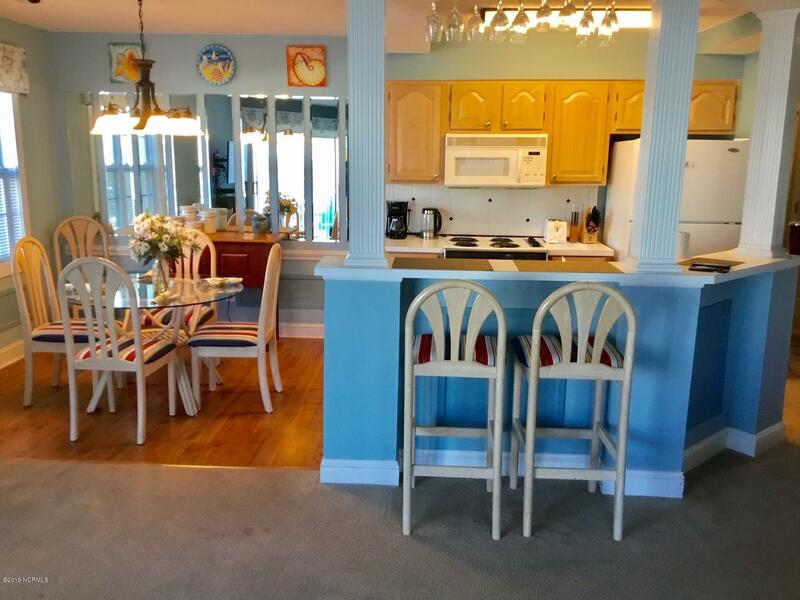 Perfect vacation getaway, rental property or live here full time & be on a permanent vacation!